As the global love for coffee booms, coffee lovers around the world are now enjoying their favourite drink from morning cup through to evening cocktail. And research shows that almost half of cocktail drinkers regularly choose flavoured cocktails including those mixed with coffee. 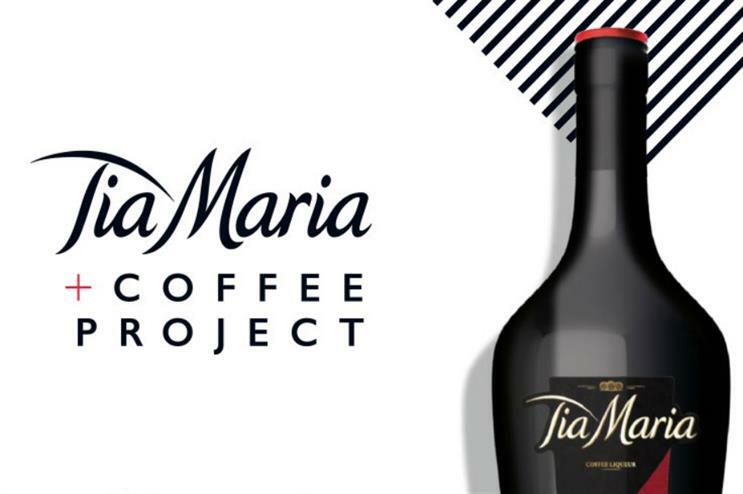 Tia Maria is leading the coffee cocktail trend with the Tia Maria + Coffee Project, giving coffee connoisseurs the opportunity to sip on innovative coffee cocktails thanks to recipes crafted by renowned mixologists and expert baristas. 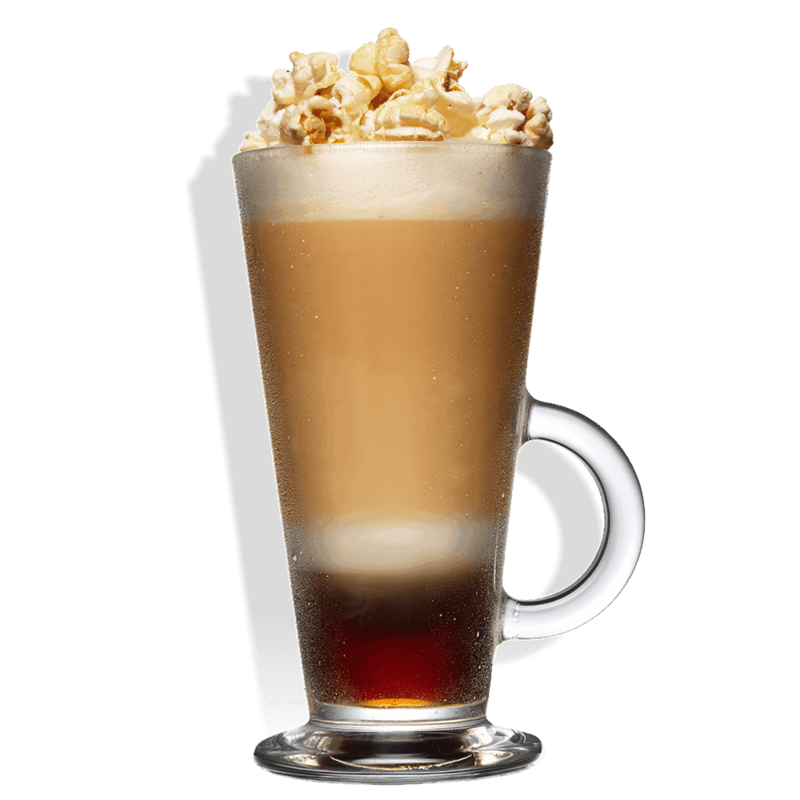 From the classic Espresso Martini, to new and innovative serves like the Tia Maria Popcorn Frappe, coffee cocktails have never been more in demand. 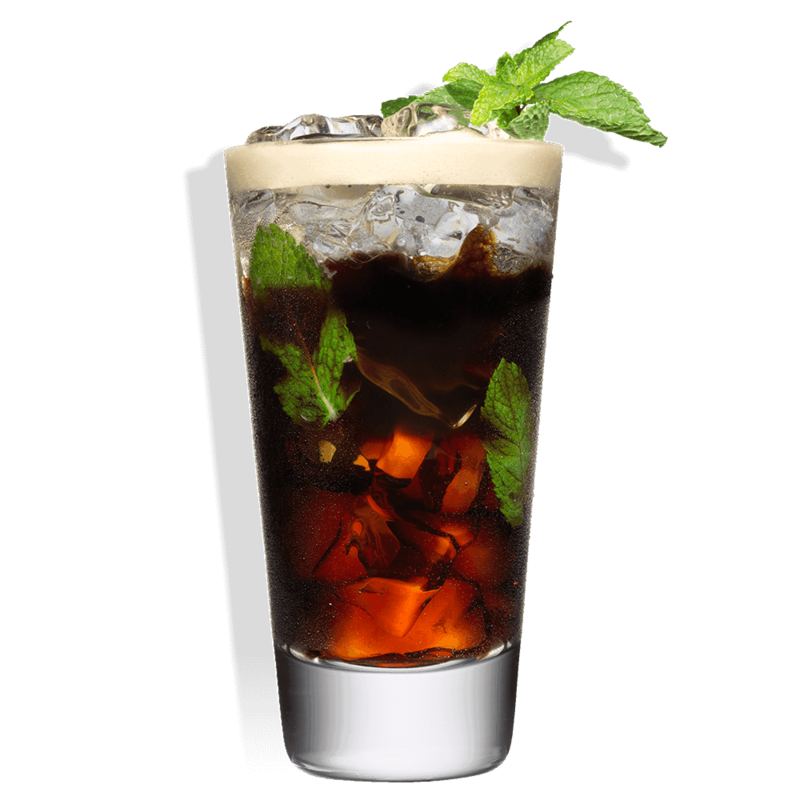 No other liqueur can make a coffee cocktail quite like Tia Maria, an exotic infusion of natural vanilla and the finest fresh Arabica coffee beans roasted to perfection, complemented with a touch of Jamaican rum. Tia Maria is made using a blend of 100% Arabica coffee, among the best in the world, providing strong character, a full-bodied taste, and a sweet tendency. The beans are expertly roasted, ground and left to macerate to produce this exceptional coffee liqueur. To view the rest of Tia Maria’s innovative cocktail recipes you can visit their website here.